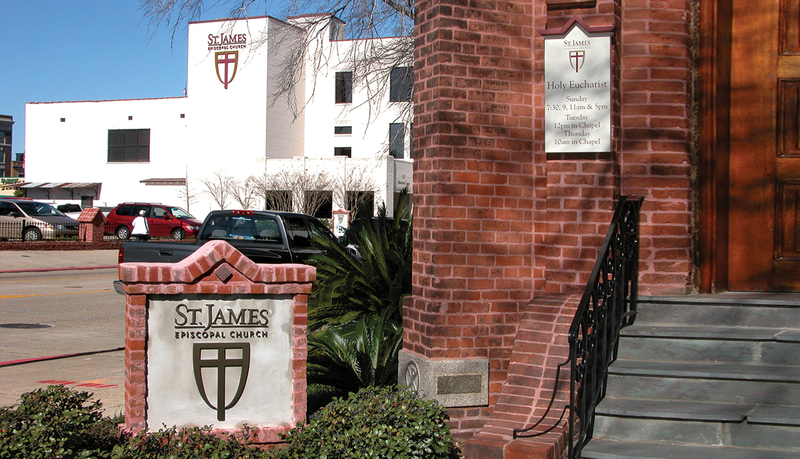 The St. James Episcopal Church provides many services to the community including a day school for children. 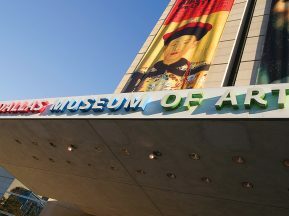 The campus is separated by the main street that runs downtown with one building on one side of the street and five buildings on the other side of the street. Current signage involved taping paper to the facility door to direct people to the right place. 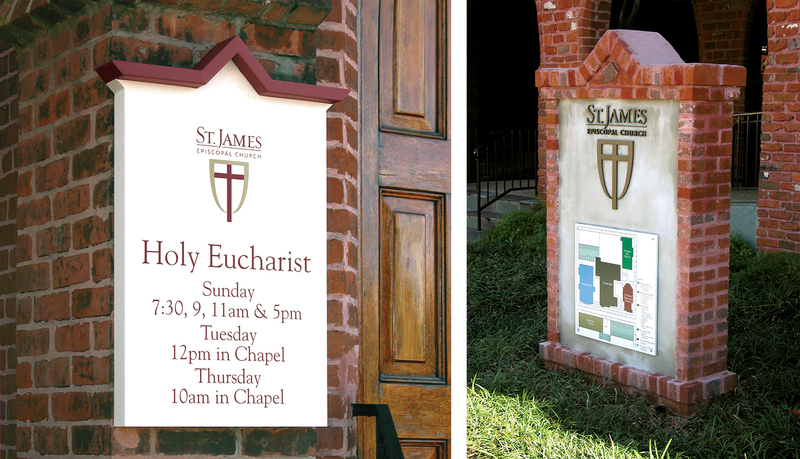 The goal of this project was to establish a signage solution to help people easily find their destination and reinforce the church’s identity. 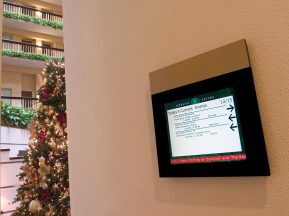 ASI was asked to create a wayfinding and signage solution that would unify the multi-facility campus, set along the busy streets off downtown Baton Rouge. 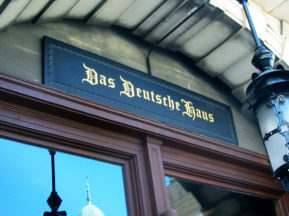 Four of the facilities already had signs in place but did not offer any site identity signs for navigating between buildings. ASI consulted with the architect to create a functional yet aesthetically pleasing design and presented the soution to church committees for approval. 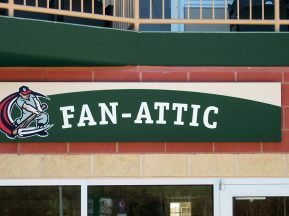 As a result, all four buildings were re-signed. Two campus map directories were placed on the facility as well as directional signage between buildings. 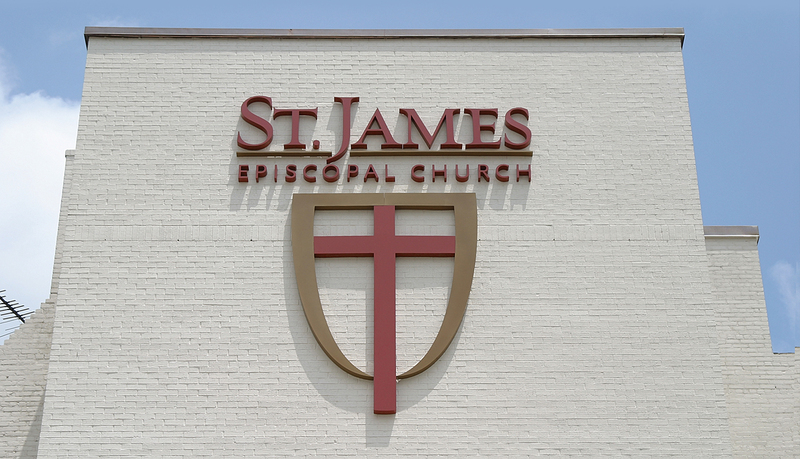 To maintain the church’s identity, an 8’ high dimensional logo adorns the outside of the main building. 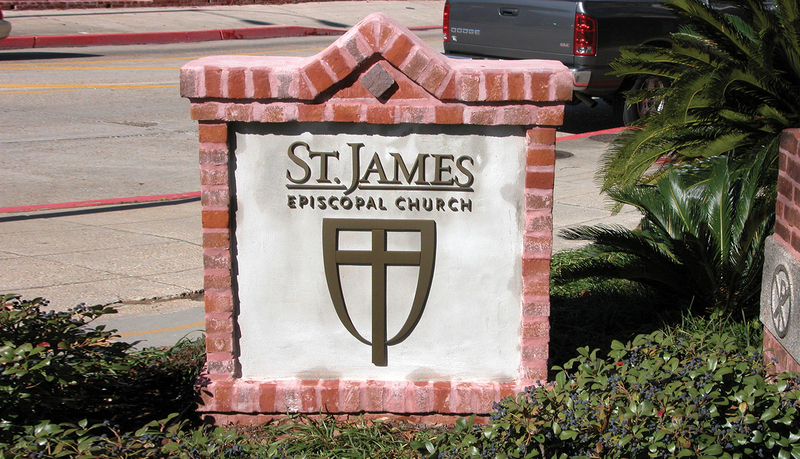 The exterior monument and wall-mounted signage were fabricated using brick, stucco, and bronze dimensional lettering.